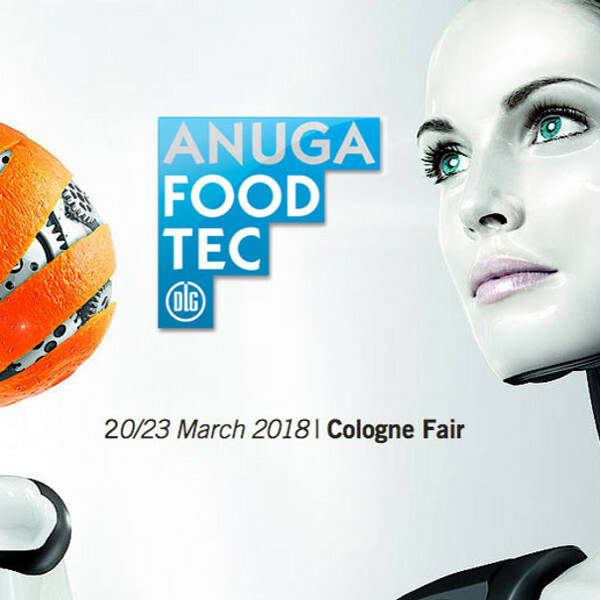 This international trade fair for suppliers of the food and beverage industry is sure to attract a great number of visitors again this year, with 46,000 guests having attended the AnugaFoodTec in 2015. Our trade fair team is already looking forward to some interesting discussions. Henning Simon, our head of sales, and his colleague Cindy Podlipny will be welcoming visitors to our exhibition stand. You will find us in hall 4.2, aisle D, number 089.